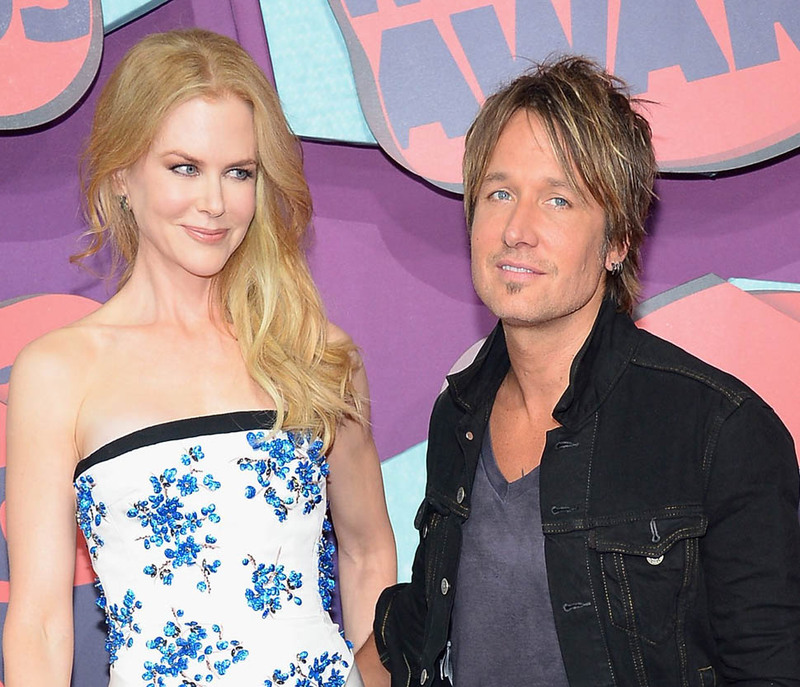 Nicole Kidman accompanied Keith Urban to the CMT Awards last night. As I reported earlier this week – click here for a refresher – the two were together at a wedding this past weekend and were fine. 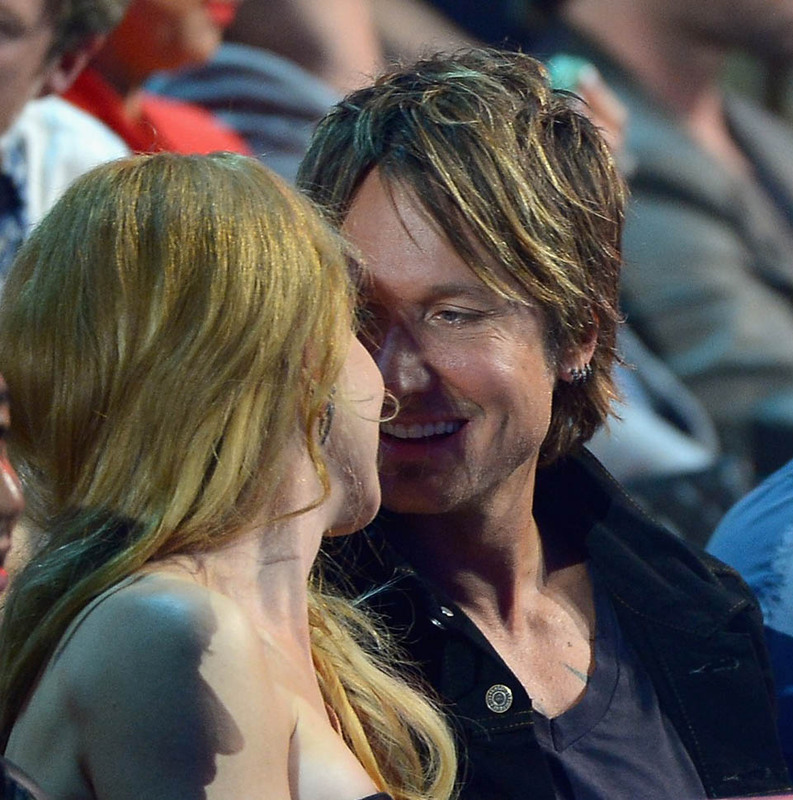 Totally together, no signs of trouble, even though some tabloids keep insisting it’s done. “I have a wife who is just from another planet. She is so celestial. I say that I was born into her. That is the best way I can describe how I feel about her and us. It means that I felt like I was just sitting dormant, and she came along and I came to life. I was born into her, so who I am now was waiting the whole time. 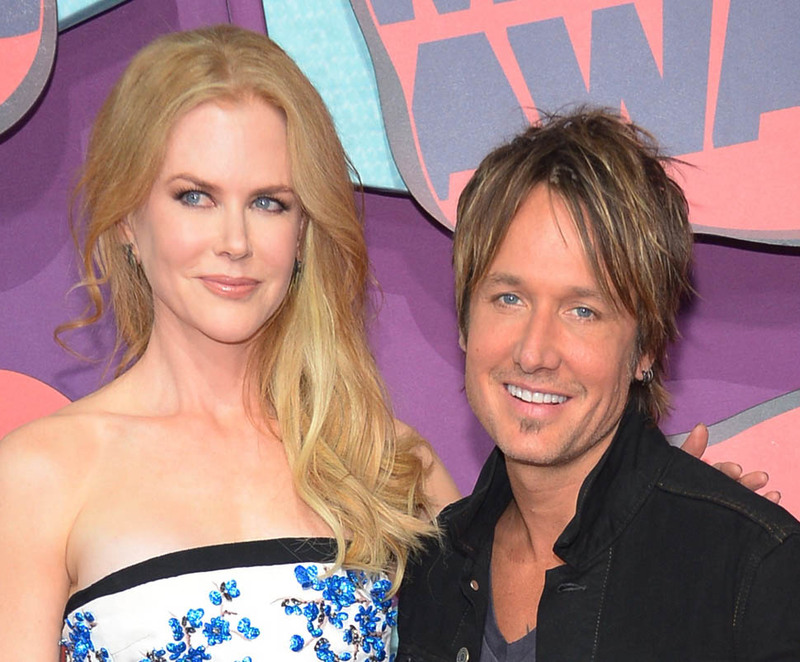 Kidman’s approach to acting is indeed fearless. Her word is extraordinary. I wonder though if that fearlessness can be applied to other aspects of her life. I wish I could see the manifestation of that fearlessness in confronting the pressures of her industry, in confronting the reality of age, and, at the very least, in being unintimidated by honesty. Sacrifices certainly need to be made. We all have to make decisions, our own decisions. To be fearless is to stand by those decisions and call them what they are. From where I’m standing, I’m not sure that it all matches up where she’s concerned, you know? Although it’s nice to see that both of their decisions seemed to have settled, especially hers since Cannes, when one of her eyes seemed paralysed by all the work. Click here and here for comparison. And click here to read Urban’s full interview in Rolling Stone. He credits her with helping him through his addiction, organising an intervention to get him into rehab. 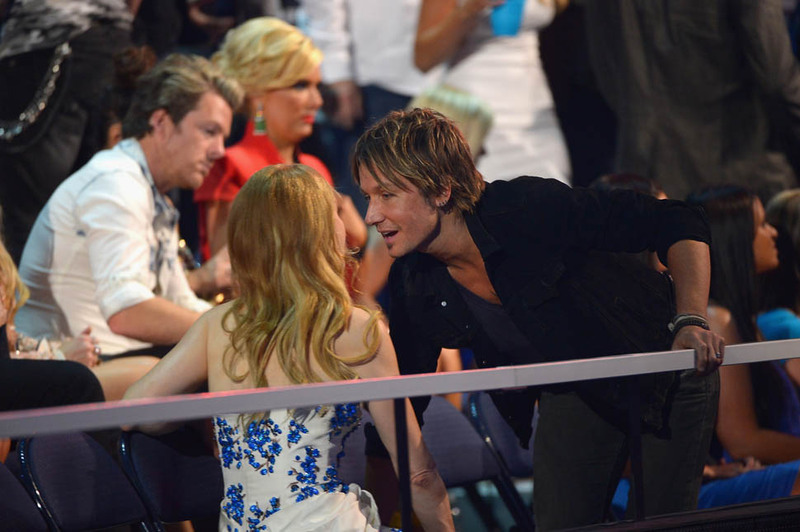 And the side of her that’s goofy and girly that no one else gets to see.